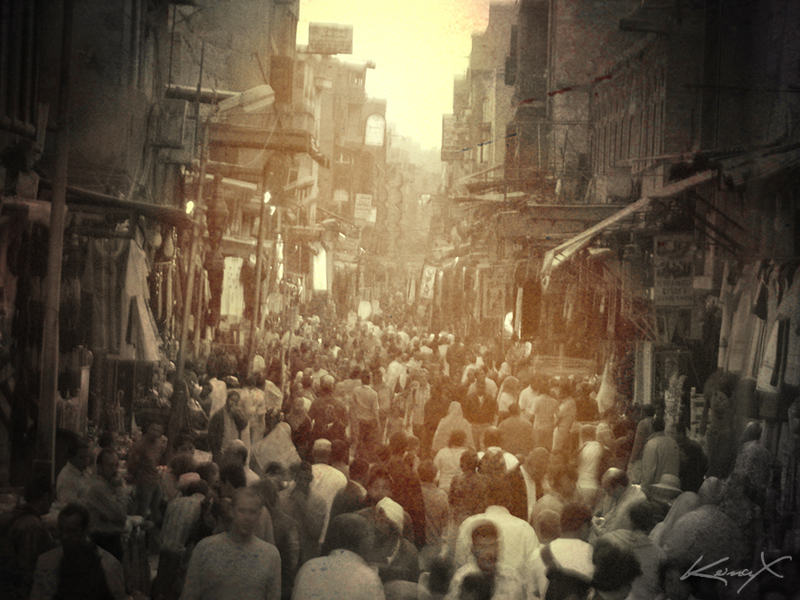 CAIRO – They meet most mornings at six. They gossip. They scheme. They love. They wish they could love. They do whatever they want, and Alaa al Aswany is a beguiled bystander taking careful notes. He is the creator of these characters whom he meets daily when he opens his computer. But they live their own lives and do whatever they want, he says with an innocent smile. He simply follows them as they lead the way to his books and his dreams: the world of a writer, the world he so longed for, the son Abbas al Aswany, a much admired Egyptian writer, who had counseled his son early on about what to read –wait until you old enough to read Hemingway — and how to make literature his life, and how not to count on literature alone to exist. But the dream almost became a nightmare. His first short stories vanished into anonymity. Three books were turned down by the government’s publishing house. His despair swelled. He wanted to flee Egypt after deciding he could only live here because here is where he wanted to write about. He wanted to go as far away as he could. He studied the globe. New Zealand seemed ideal. He was ready to go. He had been writing since he was 15 years old and fate seemed against him. That was less than a decade ago. Then Egypt and then the Arab world read his novel, the Yacoubian Building, and he was a success. Then the world read the novel in a Babel-like onslaught of 19 languages and good fortune rippled onward. “Poignant, sad, funny, often disquieting. The Yacoubian building is a remarkable novel,” wrote a reviewer for the Spectator. Then there was a movie that was an astounding, smashing success in the Arab world, financially and otherwise. He was confused. The success was overwhelming. How fast everything had turned about. It seemed a love affair had ended and he didn’t know what to do next. Should he leap quickly into another book and possibly make a bad decision or should he take his time for this next novel? He waited some months and began again. He wrote about when he went to America years ago to Chicago where he thought he had discovered the absolute microcosm of everything that is the U.S. He went there to become a dentist, but thrived as a writer discovering new lives and tales all around him. When his book on Chicago was serialized in al Destour newspaper, some people wrote him angry letters saying he had crossed the border on what can be said in Egypt. But the stories were popular and when the book came out, it sold over a 250,000 copies in the first month in Egypt. Now, it too will be a movie, and it too will be translated into more languages than one hears at most international airports. It is written in the style he thinks works best for him. It is like a stream of water, he says. It seems quite clear when you look into it, and then deep when you look further. Today, his morning writing routine is finished. He doesn’t stay up late when he is writing. He needs to be clear and ready to write five or six days a week from six to half past ten in the morning. He needs to read the newspapers as well in the morning. He reads the political stories and the crime stories and the society stories. He needs to feel what is happening in Egypt. Now in the mid-afternoon he is still in his dentist office, a small, Spartan series of very clean rooms in a very tired building in Garden City, a part of Cairo where time has not been as kind as it could or should be. He became a dentist because his father, a lawyer, said a writer could not live on writing. But now he does, though. Tonight he will give a talk at the Socialist Studies Center in Giza and then he will take part in a weekly gathering of writers and people who like writing. He has been holding these meetings for years, especially with younger writers. Then, after he takes a day off, he will meet them again: the people whose lives he has intricately charted, whose daily routines he has studied, and whose realities he has tried to absorb before he writes a single word about them. All those people who live such full and vibrant lives inside his computer. I came across your blog when I was googling your articles! It’s the sudanese girl from the JRMC 299 class today. I will keep reading your blog.